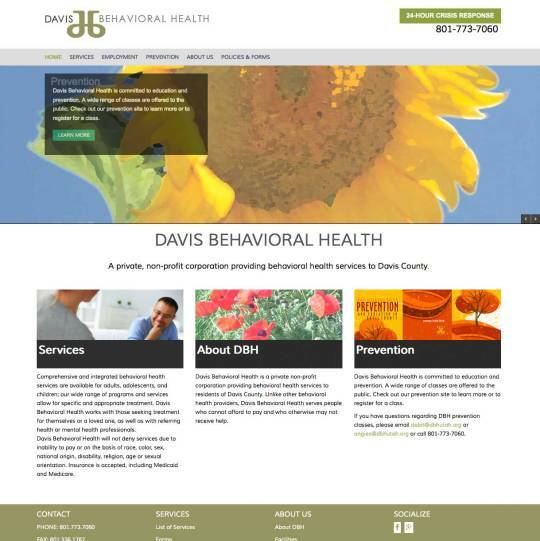 Non-profit Davis Behavioral Health Utah was looking for an upgraded website to reflect their quality of service and incredibly beautiful new building. Â Our staff was more than happy to accomplish the task!Â We loved the clean look we built for them. DBH wanted rotating banners, and our tool allows you the ability to add in banner images and add information. Machinery Consultants came to us in a panic. Â Their site was seriously malfunctioning, and needed help rebuilding it-FAST!Â Long story short, we swooped in to assist. Â We knocked out a pretty sweet site for them that they can edit at their leisure. 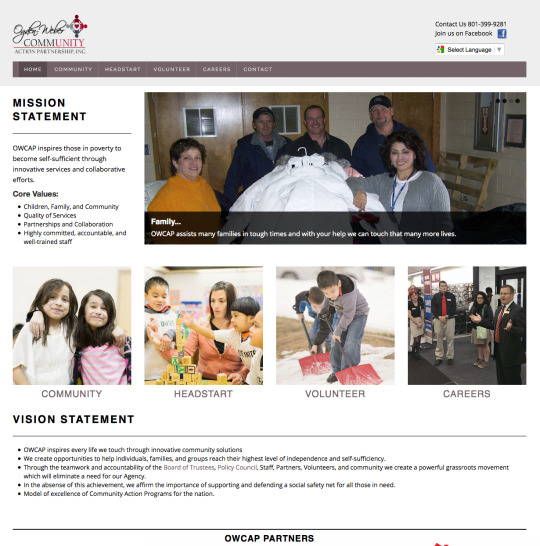 GBI Austin Texas HasÂ Stellar New Site! 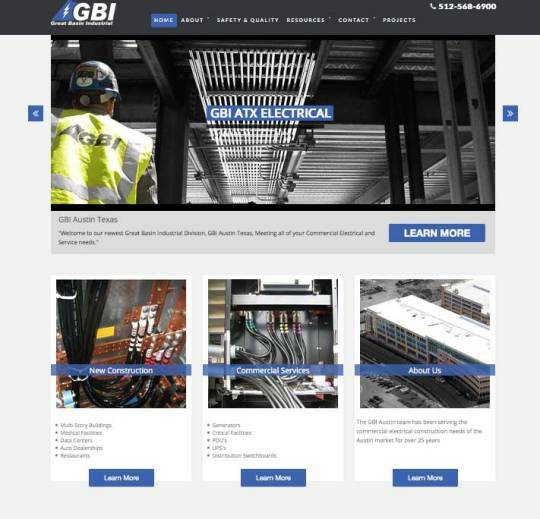 We were more than happy to help GBI Austin, Texas build out a fresh site similar to their Corporate Headquarters. They had some pretty great visuals for the home page, which obviously makes the site way attractive!Â Sarah brought in a design concept that we were happy to replicate for them. They wanted to got live before the summer was out. 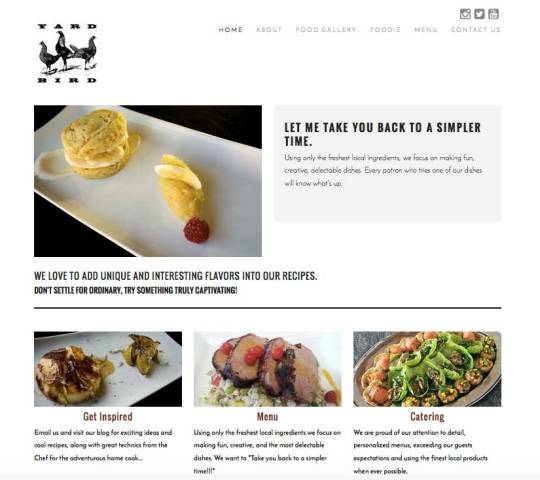 YardBird Restaurantâ€™s Website Is Absolutely Mouth-watering! Working on food websites is always such a treat for us-literally. Â We get to stare at food all day. Â Whatâ€™s better than that?! ?Â And working on YardBird was no different, except for the fact that the site made us really bummed-in that we couldnâ€™t be stuffing our faces with their food at that very moment. DCWVâ€™s Beautiful Products Deserve a Beautiful Site! We have been so ecstatic to brag about one of our recent site launches. 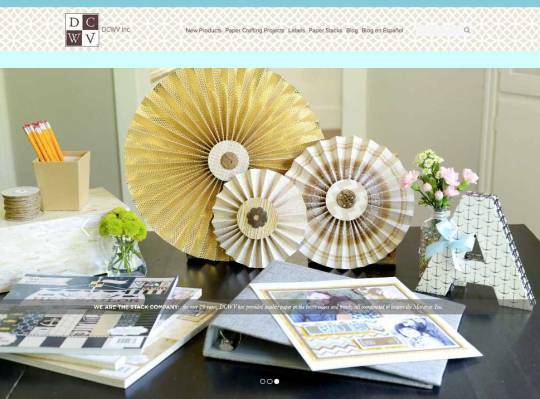 Â DCWV wanted to do a complete website overhaul with the launch of their new products theyâ€™re promoting at JoAnn Fabric & Craft Store. 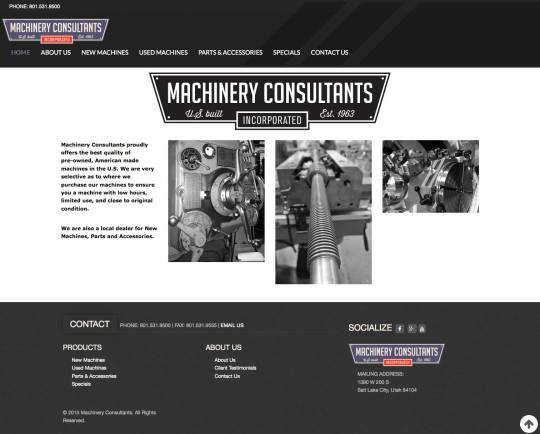 Â They saw some of our other killer client work and we were fortunate enough to revamp their website. Sites Can Be Beautiful and Functional! 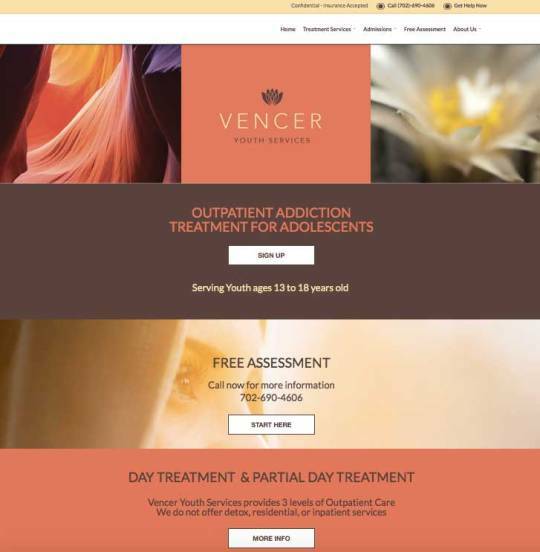 We are just so proud of one of our most recent websites for an addiction treatment center out of Las Vegas, Vencer Youth Services! They came to us with a strong idea of what they wanted, and what made it even easier, is that they had content and imagery ready for us. VYS had lots of gorgeous stock imagery that worked well with their color palette. We used that imagery as banners for most of their pages. OWCAP needed some serious love on their website. Their old website was built waaaaay back in the day, and they wanted their site mobile, editable, and attractive. Â We thought Inverse would be a nice theme that we could customize to suit their needs. A local client needed a mini website update. Â Their previous site hadnâ€™t been updated in years, and it certainly wasnâ€™t mobile friendly. 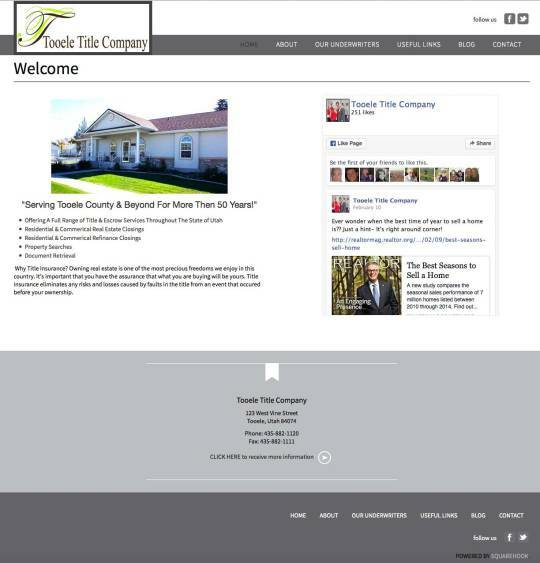 Â Tooele Title Company didnâ€™t have a lot of needs, they just needed something they could easily manage. We found this pretty sweet infographic from Pixaal. Â We thought it was totally appropriate!Â SquareHook constantly meets great customers who come to us in need of a new website or web redesign. Â Their intentions are to quickly get a site up. 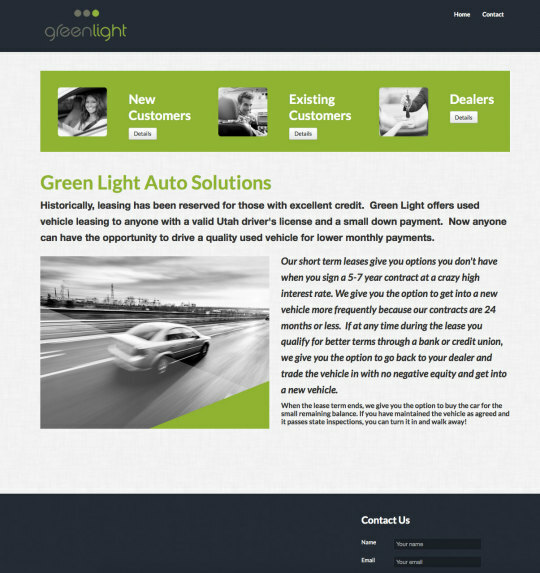 Trygg from Green Light Auto Solutions contacted us to knock a website out for their company. They didnâ€™t have a lot of website needs. Green Light only needed a few pages, so they took advantage of our website promotion.